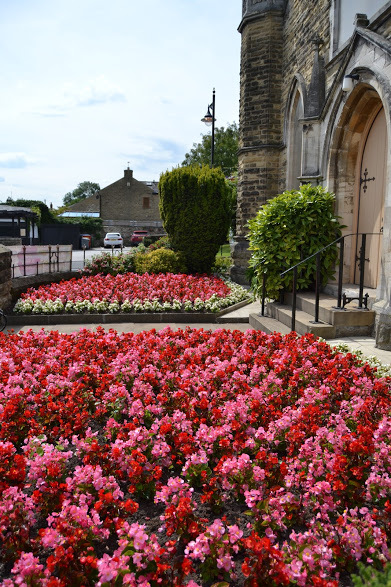 For the first time Barwick in Elmet has been selected by Yorkshire in Bloom as the “Best Village” in all the village categories, this discretionary award puts Barwick right at the top of the Yorkshire tree. 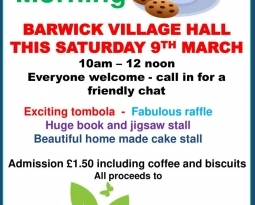 This is a real compliment to the whole village effort and Barwick in Bloom would like to take this opportunity to thank the community on all levels for their continued generous support. 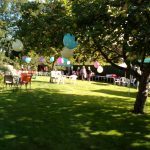 Without the community support physical, financial and moral Barwick in Bloom could not exist, so a very big ‘thank you’ to all. 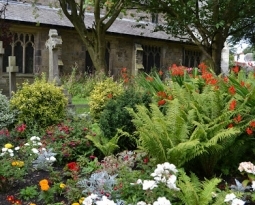 Both village churches have again been awarded Gold in Yorkshire in Bloom. 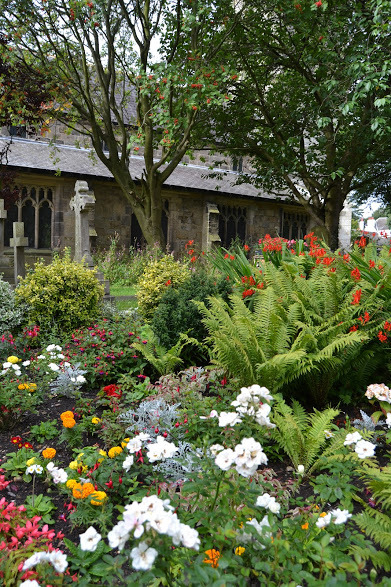 The judges were very impressed by both church teams and described the Methodist gardens as a “glorious colourful vision” with great praise being heaped upon the All Saints team for their careful perennial planting and the dedicated effort needed to maintain weed free stone paths. 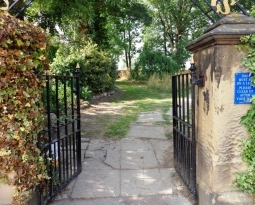 Tony Greaves received the “Community Champion” award at this year’s Yorkshire in Bloom awards ceremony. 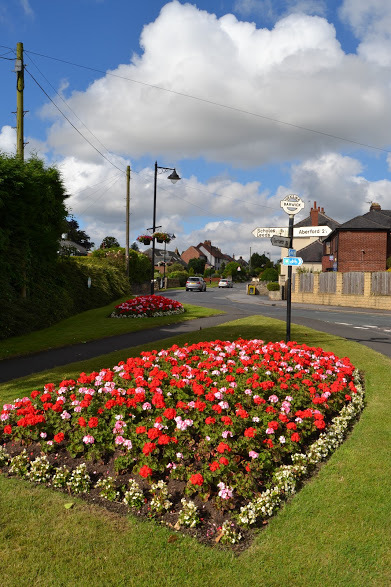 Tony is a stalwart of Barwick in Bloom and the village community. 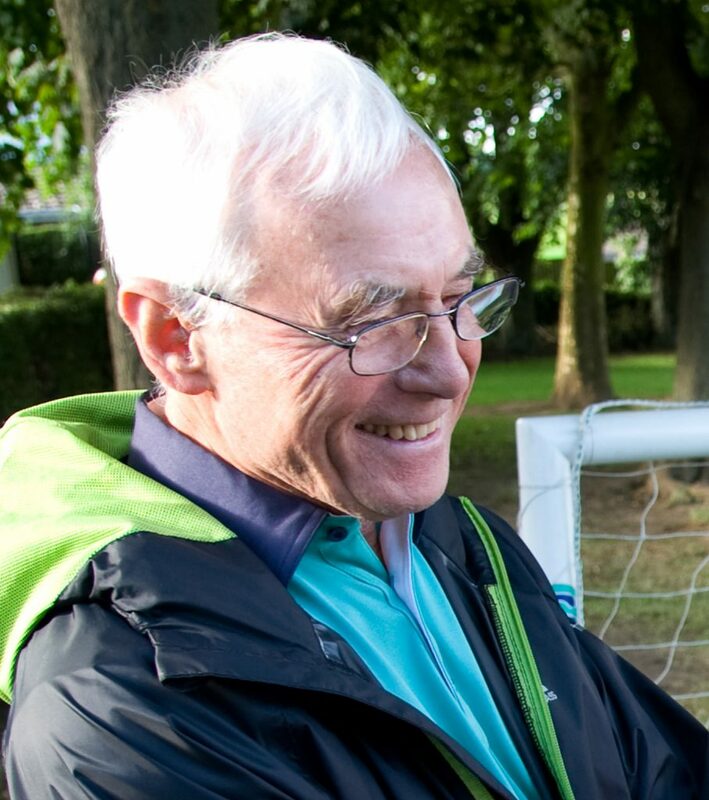 Despite his advancing years he continues to do a tremendous amount for the local community. 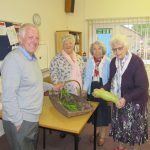 He has been a keen and very valued member of the Barwick in Bloom team since its inception 20 years ago and has been involved in almost everything which they have done. 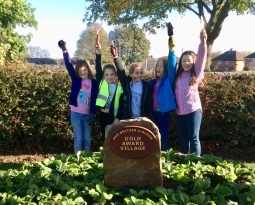 The “Bloom” team are thrilled that his efforts have been recognised in this way.